Ordered engine from Autobahn in San Diego. This is where Randy got his engines from. 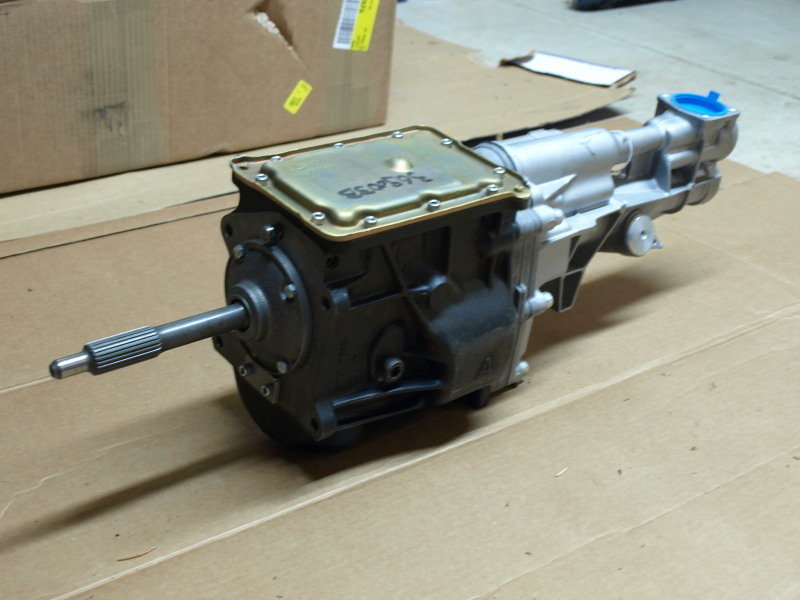 The Transmission arrived. It looks lonely sitting by itself in the barn. Its a Ford T-9, 5 speed. My car is in the build list. I sent Randy a check for the balance.